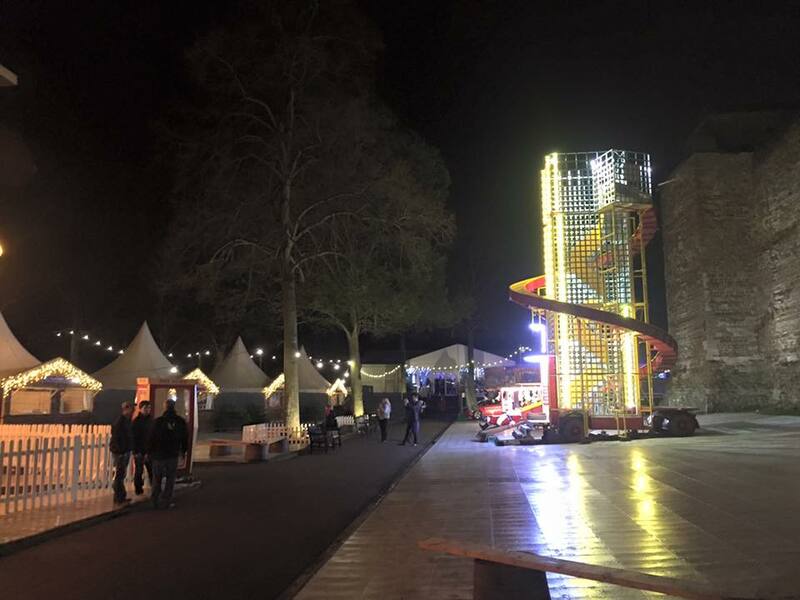 After months of waiting it was finally happening, the Gala Opening Night of Colchester’s first ever Winter Wonderland and Ice Rink was about to get under way, and the man behind it all, Ben Payne, had kindly invited Colchester 101 along for the evening. And what an evening it was to be! 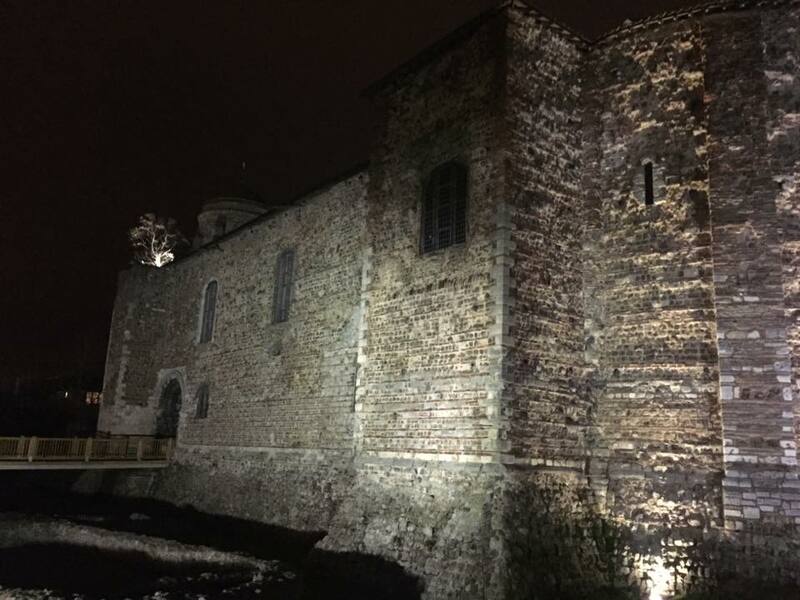 After entering Castle Park, an area I know so well, we made our way round to the side of town’s Norman castle where our first site of the upper park’s transformation awaited us. 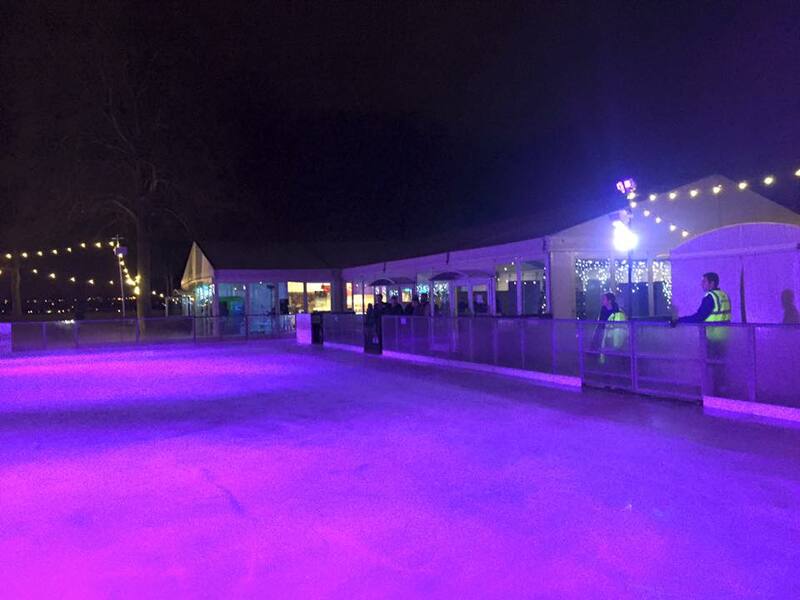 Right there, in the shadow of the castle, as promised, was an ice skating rink, looking more magical than we could have imagined, and certainly over delivering on our expectations. 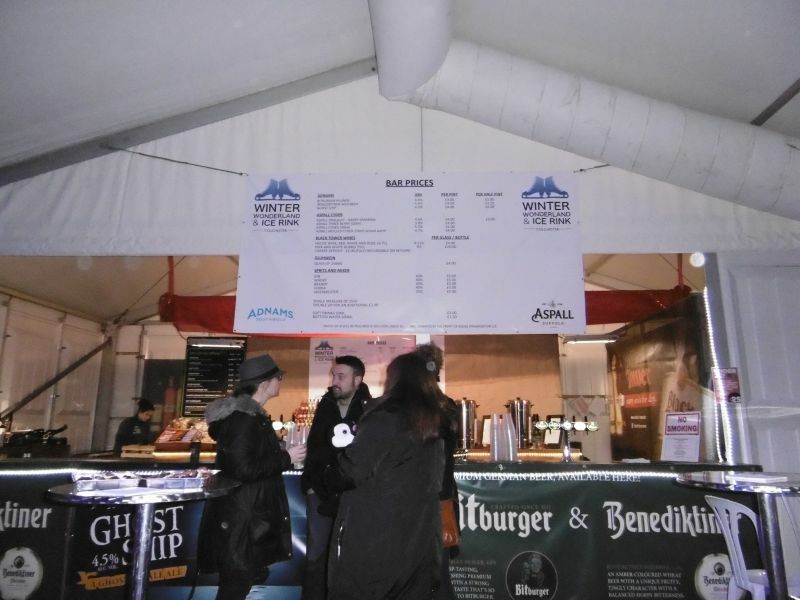 After spending a while taking in the sight we made our way into the bar and skate hire area where a glass of Prosecco awaited us, before we set off to the rear of the castle to explore the rest of Winter Wonderland with its market stalls offering everything from hog roast, pizza, crepe/coffee and burgers to speciality fudges, Aspalls cider, custom printed Santa sacks, and The Bear Garden where young and not so young alike can build their own teddy bears. 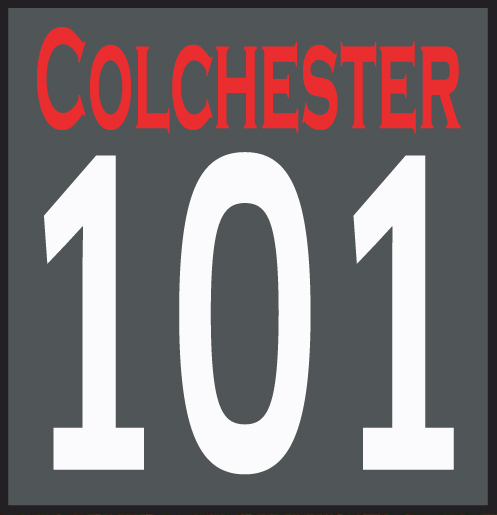 There is even a Colchester United Club Shop. After a ride on the carousel and a quick go down the helter skelter it was time to make our way back to the rink for the official opening, with speeches from Ben Payne and Colchester’s deputy mayor Julie Young, followed by breath taking skating displays from television’s Dancing on Ice stars Vicky Ogden, Frankie Poultney and Mark Hanretty, followed by skilful performances from local skaters. Now, my family moved to Canada when I was an infant and I was ice skating almost as soon as I could walk, so this should have been easy, right? Wrong. I haven’t been on skates for many years and, unlike riding a bicycle, I had forgotten how to do it. But I got out there and gave it my best shot and was pleasantly surprised that I could at least make it round the rink, albeit with a little bit of wall hugging, and with each circuit it got easier and my confidence grew. Even a hard fall, which resulted in a sore knee for a couple of days, didn’t put me off, and before long I was feeling pretty pleased with how I was doing. On my travels I spied Will Quince, Colchester’s MP, and Councillor Darius Laws making their way onto the ice, and both looking suitably nervous. Soon they were off, with Will showing what a good sport he is skating lap after lap with the rest of us, but it was Darius who was the revelation, quickly finding his confidence and putting in laps that reminded me of James Caan in Rollerball. A little later, after a near fall brought about by overconfidence – although I was very proud that this time I managed to save myself as I began to stumble – it was time to leave the ice and return to the bar for a couple of pints of German lager before heading home after a fantastic fun filled night. Ben and his team have worked wonders, not only with the transformation of the park and the building of the ice rink and other attractions over the past few weeks, but also the months of hard work that have gone into planning and getting the necessary permissions to put on this event that runs right through December and Christmas until January 2016. There’s a real buzz about Colchester in recent times, with events like the annual August Free Festival in Castle Park being extended to Sunday as well as Saturday, the change in fortunes at Firstsite under the leadership of Anthony Roberts, the Halloween festivities on the High Street which included a stunning 3D image-mapping show beamed onto the Town Hall, Colchester United putting on superstars like Elton John and Lionel Richie at the Community Stadium, all bringing people into our town for pleasure, as well as to work and to shop. 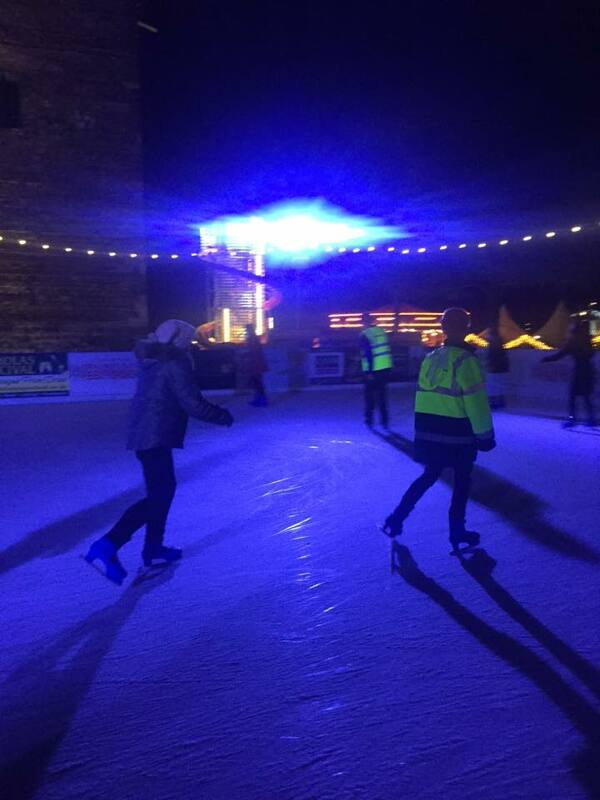 And now we have the Winter Wonderland and Ice Rink to add to the list of why Colchester is such a great place to live. 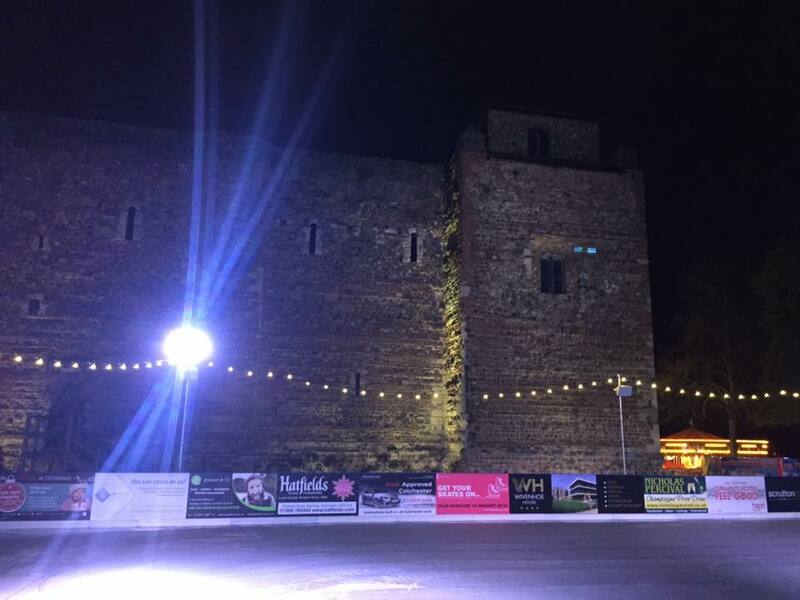 One thing is for sure, I will be back for another go on the ice before too long, and I hope that this will become an annual event for the town and will grow as the years go by. 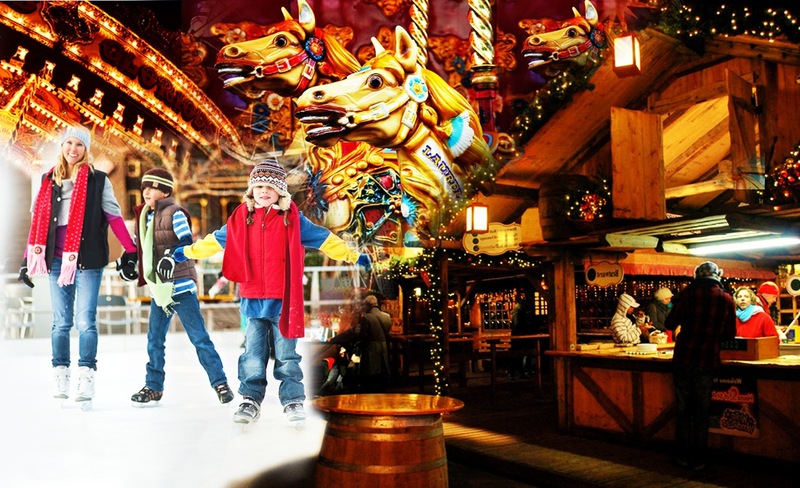 Winter Wonderland & Ice Rink is open from 10am to 10pm until 3rd January 2016. 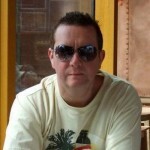 Tickets can be bought on their website.